There has been some exciting palette launches the month. And as soon as I'd heard about the about them i sat and patiantly wanted, bank card in hand, for their Uk launch. So here I am with the these to beauties! Tempera - A pale creamy Beige with a matte finish. I really like this an eye shadow base. It also makes a stunning matte highlighter. Golden Ochre - A Yellow, Beige colour with a matte finish. The swatch didn't pick up well on camera but it translates well on the eyes. Vemeer - A pale Pink with a shimmer finish. This is incredibly soft and pigmented! This works well as a highlight or all over the lid. Antique Bronze - This a stunning dark Brown with a Golden Cranberry shimmer. This is a beautiful lid colour. Love Letter - This is slightly grittier than the other shades, but it still blends well and is well pigmented. The shade is a very bright Raspberry Pink. Cyprus Umber - A matte Chocolate Brown. This is soft and I did notice a bit of fall out with this in particular but nothing I can't live with. Raw Sienna - A warm, mid toned, matte Brown. This makes an excellent crease colour. Burnt Orange - This a warm Orange with a matte finish. This is one of my favourite shades! I like to use it in the crease. Primavera - A champagned toned shimmer. Another one of my favourites. This looks stunning all over the lid. Red Ochre - A deep Red colour. This is perfect for adding more warmth to an eye look, and in the outter v. I also really like it on the lower lash line. Venetian Red - is a beautiful Cranberry colour with subtle shimmers running through it. Warm Taupe - The name is very apt, its a warm, matte Taupe colour. This is another great crease shade. Realgar - A strange Burnt Orange. Another great crease shade. All these beautiful shades are housed in sturdy cardboard packaging with a mirror. The outside of the packaging is velvet, similar to the Naked 1 palette, which is ok but I feel like this gets dirty really easily and is difficult to clean. But the shades are so pretty I can live with it. Overall, I love this palette. 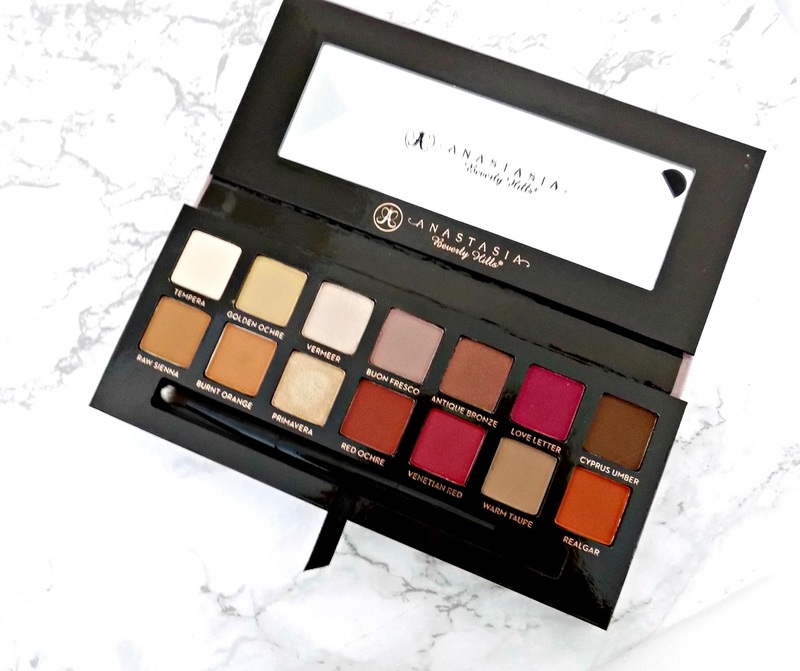 I was blown away by the quality of the shadows and its started some kind Anastasia Beverly Hills obsession. I now want to try everything from the brand! Can we just take a moment to appreciate how pretty this palette is! The packaging oozes luxury and is very pleasing on the eye! 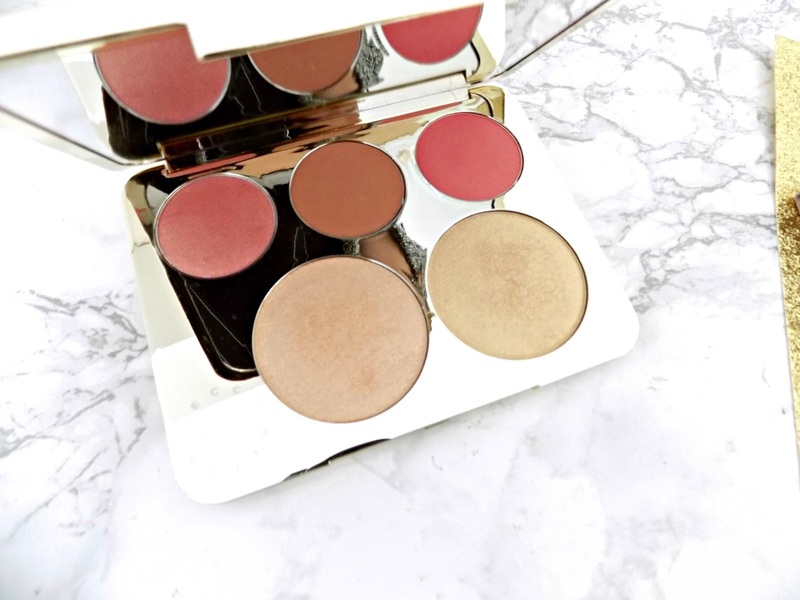 I've wanted the Champagne Pop highighter for the longest time and I was eyeing up the Becca Blushes, but when I heard about this I thought I'd wait and buy this palette. I'm so happy I did! The palette contains two highlighters and three blushes. Champagne Pop - The iconic Champagne-d toned highlight. Which is incredible! It gives the cheeks the most amazing glow. As with all Becca powder products it is so soft, easy to blend and has good colour pay off. I can see why this shade is so greatly loved! Processco Pop - This is a Golden Yellow highlight. Which is slighlty darker than Champagne pop. It still looks stunning on the cheeks and the formula is easy to blend and work with. 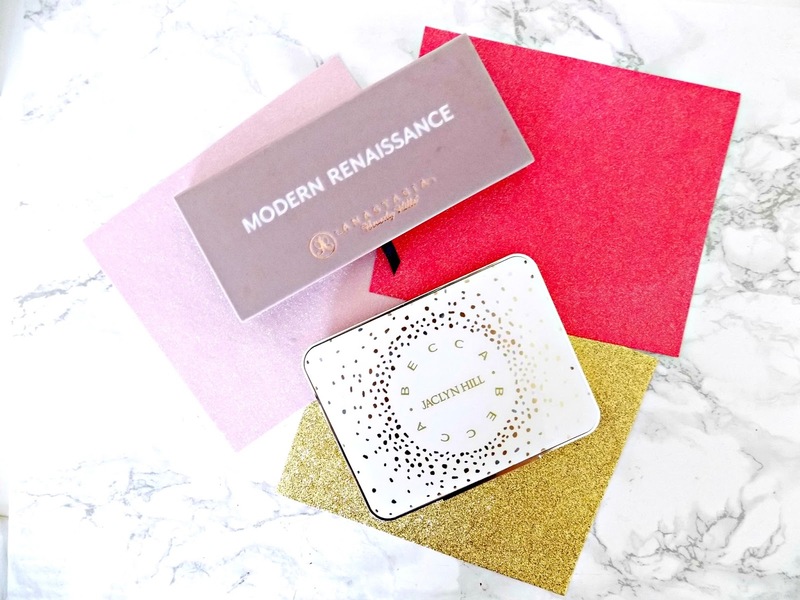 Rose Spritz - This is bright Pink with a strong Gold shimmer. It reminds me of the sleek Rose Gold blush. Its finely milled, blends out with ease and is incredibly pigmented! Amaretto - This is my favourite of the blush shades. Its a lovely muted warm Brown, with rosey undertones and subtle shimmers running through it. Again, its super pigmented and blends well. And looks stunning on the cheeks. Pamplemousse - Is a dark Pink. This isn't for the faint hearted, you need a really light hand and the tinest amount of product - its just so pigmented! The formula is soft and blends well. I know this whole line is going to come under some scrutiny, with the eye palette from the collection being pulled from the shelves due to forumlation issues. But I'm very happy with the palette and I've been using it every day since I got my hands on it! All the shades have good staying power and look amazing on. There's nothing not to love! This is a limited edition so get it while you can! 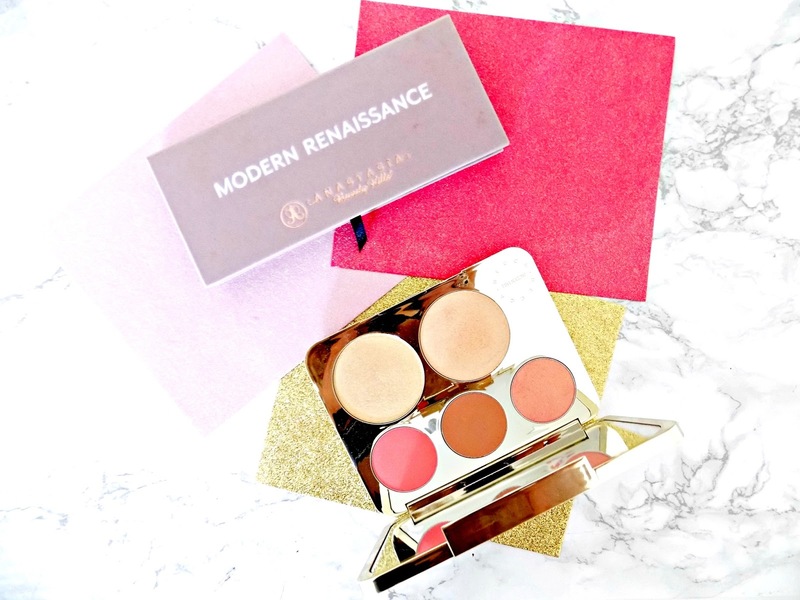 Have you tried these palettes? Do you plan on adding one or both to your collection?